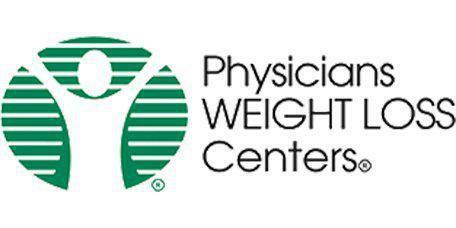 Physicians Weigh Loss Center serves residents throughout Fairfax, Virginia. The professional staff offers many weight loss aids to their patients, including appetite suppressants. An appetite suppressant is a prescription medication or a non-prescription supplement that reduces the appetite. Appetite suppressants are very helpful for many weight loss patients because they allow a person to feel full sooner and be hungry less often. This leads to less food intake, fewer binges and overall faster weight loss for many people. Appetite suppressants come in the form of both prescription drugs and prepared foods containing supplements at Physicians WEIGHT LOSS Centers. For patient safety, appetite suppressants are only provided after the patient is verified to be eligible through an EKG, blood work, and a medical history review. What Prescriptions Are Used for Appetite Suppression? There is a prescription diet medication that is extremely effective as an appetite suppressant. It works by intercepting hunger signs, and it significantly reduces hunger overall. Patients who take this medication are often able to eat a low-calorie diet and lose weight without suffering from hunger pangs, the urge to binge, or the urge to overeat at meals. Many people find that they feel more energized as well. It is intended for use in patients who have weight to lose, but who otherwise enjoy good health. The doctor will evaluate each person to determine whether they will be a good match for this type of weight loss program. What Supplements Can Help With Appetite Suppression? Supplements are all natural. Many people who are looking for non-prescription weight loss help may find that weight loss supplements within prepared foods are a good solution. People who don't qualify for prescription medication may also get excellent results with this type of appetite suppressant supplements. There is a wide range of prepared foods that contain appetite suppressants available today. Breakfast shakes, snack foods, and breakfast bars have included supplements such as Hoodia, green tea extract and garcinia cambogia for maximum appetite suppression. These supplements also help boost the metabolism. 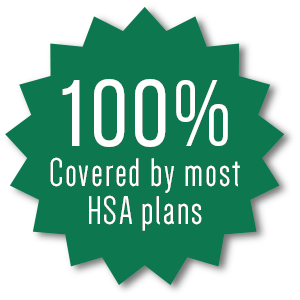 Our full service, professional weight loss program is the last you’ll ever need. Book online or give us a call to get started today! !